Help us reach our goal of 700 members this summer. 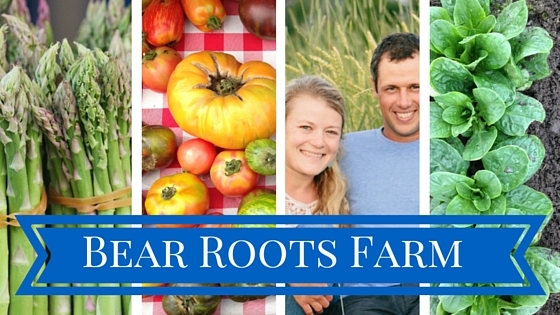 Join now or recruit a new member, and you'll be entered to win a fall CSA share from Bear Roots Farm! The more members you bring in, the more times you are entered. Join now and bring a friend, too!